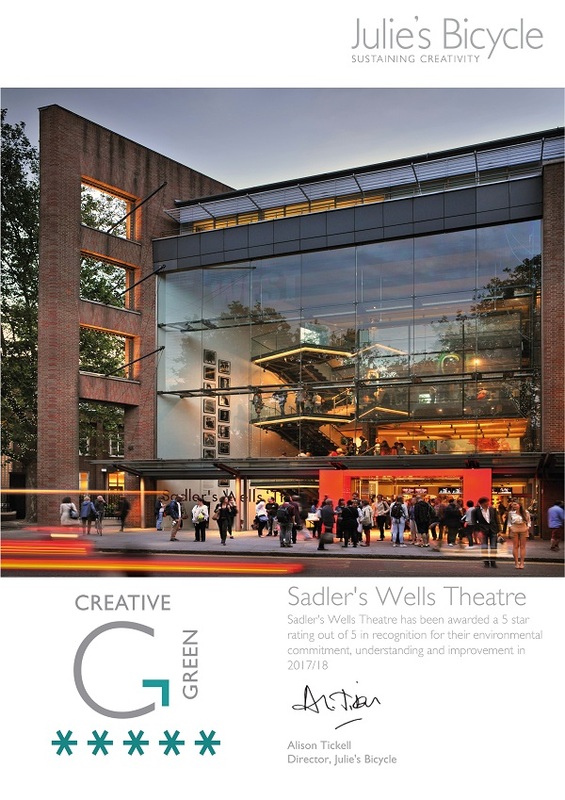 Sadler’s Wells was awarded an outstanding five-star rating (out of 5) in the Creative Green certification by environmental charity Julie’s Bicycle. 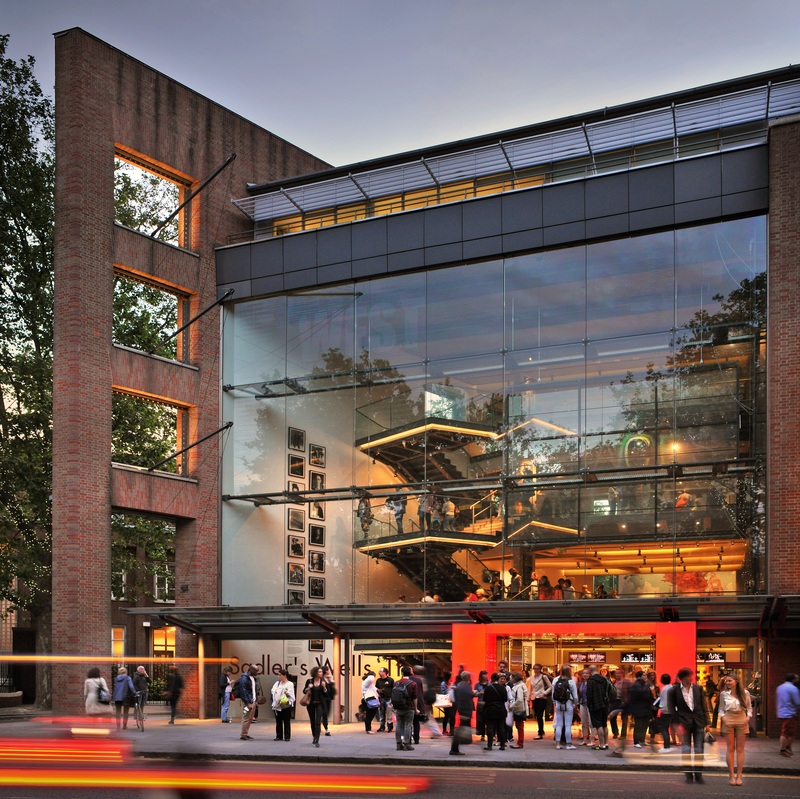 Sadler’s Wells achieved the top rating for the first time this year, alongside the Lyric Hammersmith, Battersea Arts Centre and Almeida Theatre. This is the third year we’ve been working with Julie’s Bicycle toward the Creative Green certification, an accreditation that recognises environmental awareness and achievement within the creative sector. 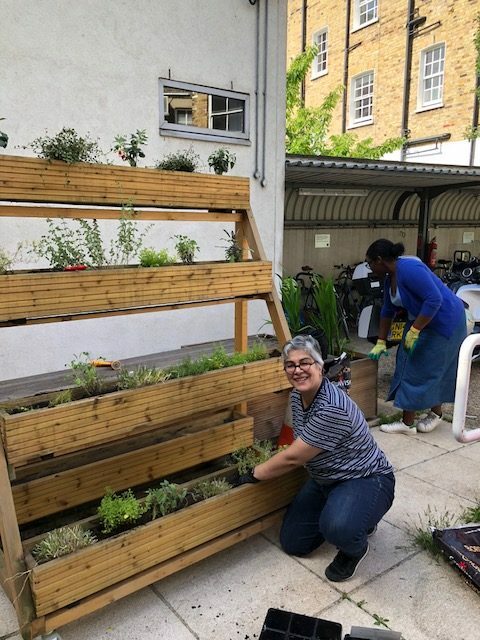 Among the initiatives implemented in 2017-18 – overseen by our Green Team, a dedicated group of staff who meets regularly throughout the year to discuss new ideas and the implementation of our Sustainability Action Plan – were the presentation of a sustainable refurbishment workshop in collaboration with the Islington Sustainable Energy Partnership (ISEP), the participation in the Vehicle Idling Action campaign to reduce pollution, and the planting of a herb garden in the Sadler’s Wells courtyard for the benefit of our kitchen and cafe staff. An area we scored particularly high in is our understanding of the impact of emissions, energy and water use, and waste facilities onsite. Our energy use, energy-related emissions and water use all fell in comparison to data from 2016-17. Through our involvement in the Arts Council England’s Spotlight Programme – also delivered by Julie’s Bicycle – we intend to further improve our environmental literacy and reduce carbon emissions. A future project we are proudly taking part in is the Accelerator Programme. 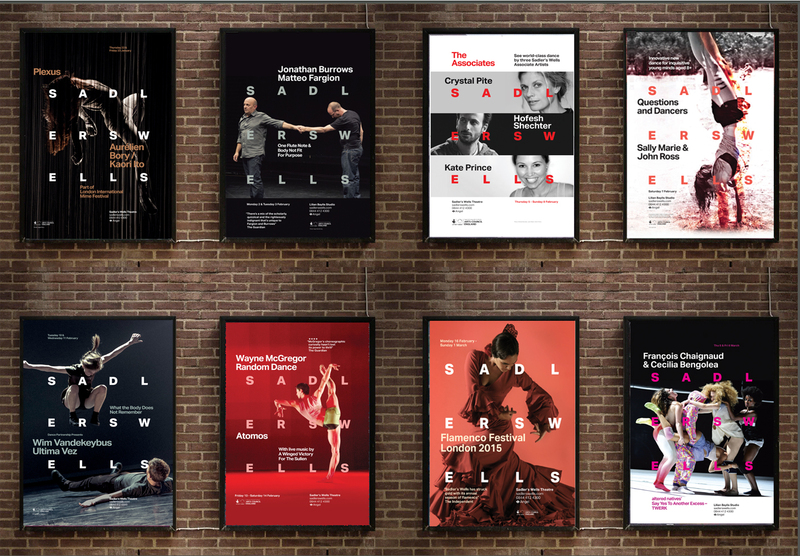 Together with our Resident Company New Adventures and Norwich Theatre Royal, we aim to develop a new blueprint for environmentally sustainable touring by creating a change in the relationship between touring companies and receiving houses, starting with the upcoming Matthew Bourne’s Swan Lake tour. 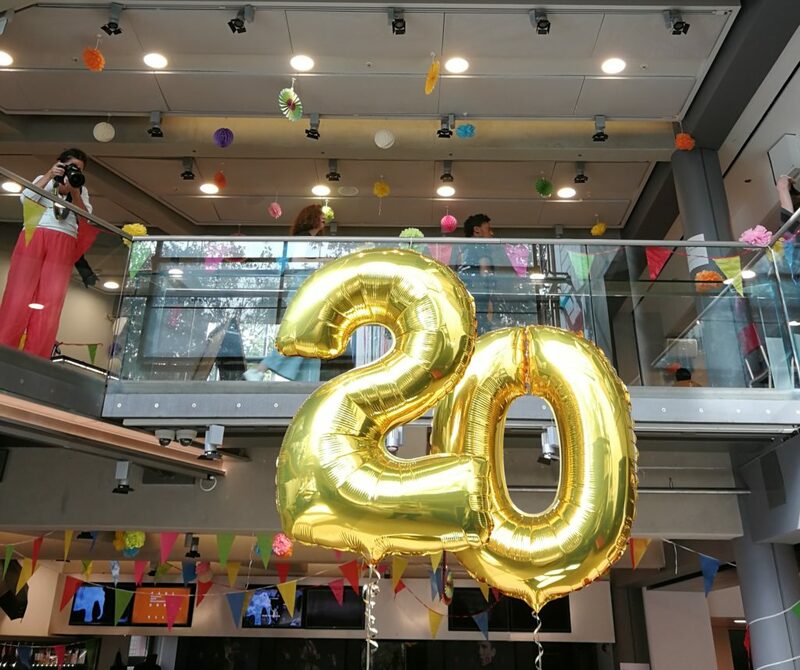 Julie’s Bicycle has been working with Arts Council England for over a decade to inspire environmental action across the arts and cultural sector, and we work closely with them in our drive to be more sustainable in all areas of our work, and contribute to global sustainability goals. Find out more about our Sustainability Policy on our website. 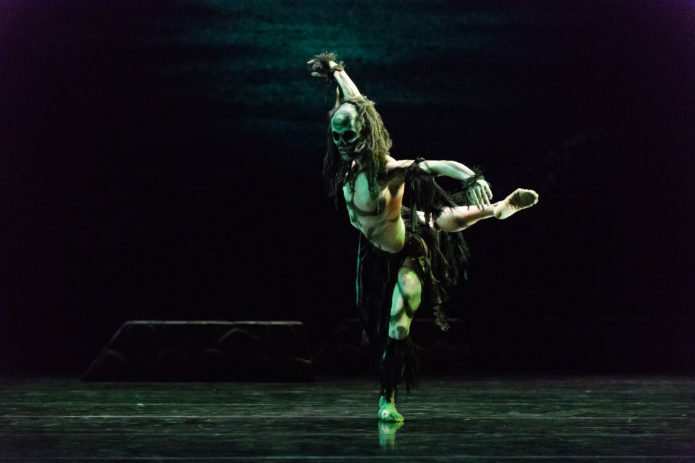 Originally choreographed for Rambert Dance Company in 1981, Christopher Bruce’s Ghost Dances has seen enduring success as one of the companies most popular pieces and a lasting political relevance that still resonates with audiences today. 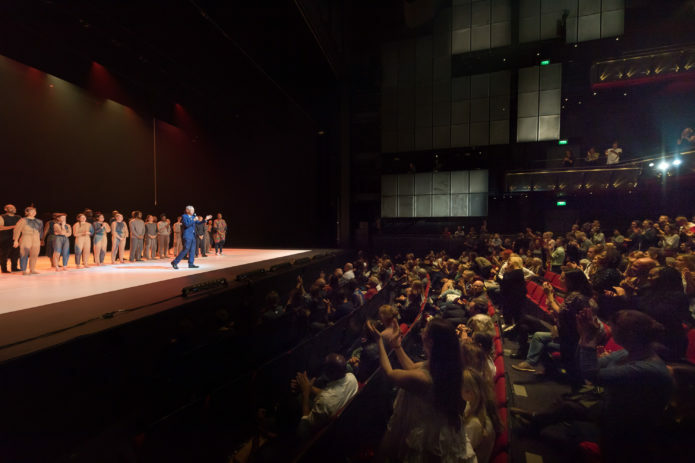 As Rambert prepare to restage Bruce’s iconic dance piece at Sadler’s Wells for its final London performances, we speak to one of the original Ghost Dancers, Nelson Fernandez. What do you remember about the creation process? Most of all, I remember the music, which at the start had been very unfamiliar in spite of the fact I was born in Latin America. The music, coming from Chile, is extraordinary, haunting, otherworldly, and at the same time, very much rooted in the traditions of people of the continent. I will never forget hearing the live music from the talented members of the Mercury Ensemble (as it was then called). I found it hard to believe they were able to produce such music and such sounds and to make that music their own. I also remember watching some of my fellow dance artists in rehearsals – people like the unforgettable Frances Carty – and being moved to tears. 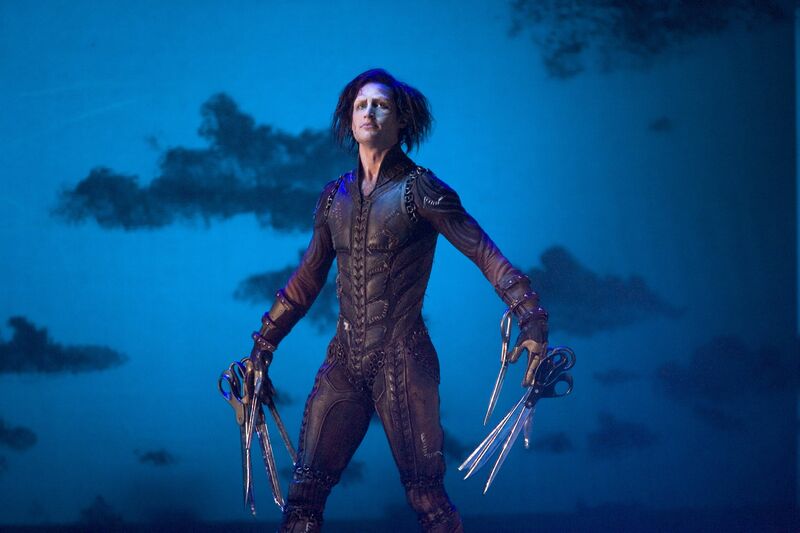 Chris felt deeply about the subject matter and this showed through in his choreography. Describe your first memory of the mask, paint and getting ready for that first performance. I was in the second cast that performed a day or two afterwards. 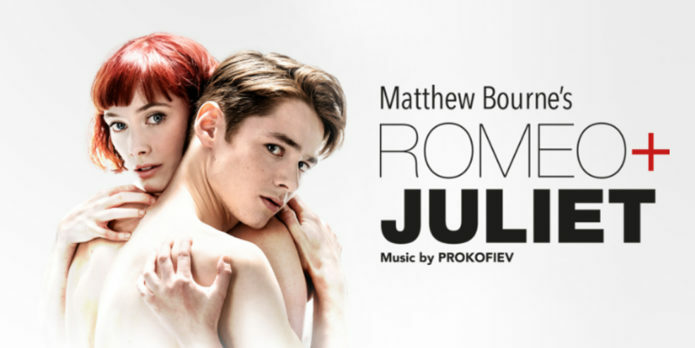 It was an extraordinary experience as it was evident from the start that this was not just another run-of-the-mill ballet but something that had an impact on both performers and audiences. During the creation period did you have any idea that Ghost Dances would go on to be have the effect on audiences that it has? What do you think has made it so popular over the years? It became clear that the work had a strong impact from the start. 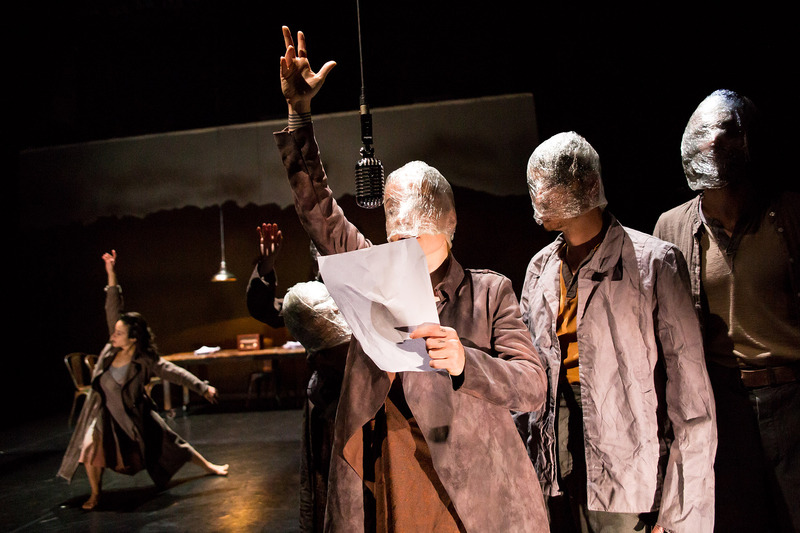 The movement, the mystery of the masks for the ghosts, the eerie and moving music, the extraordinary individual performances all made their contribution. Lastly, if we had a plague of injuries and you got a last minute call, do you think you could go on in your original role? 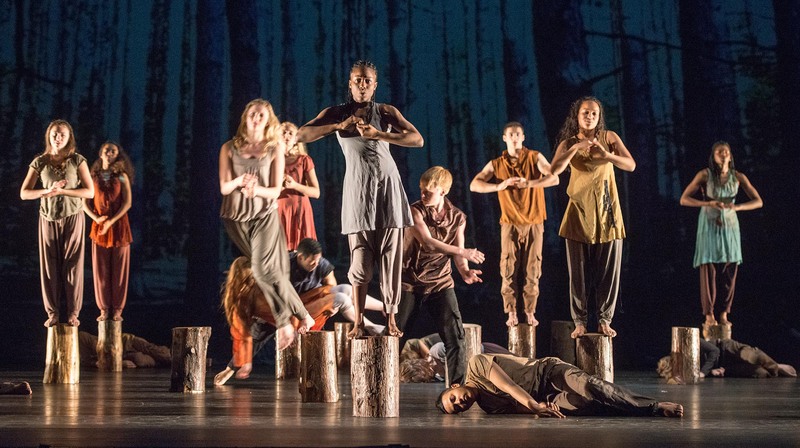 Rambert return to Sadler’s Wells with Ghost Dances as part of mixed programme, Two, on 6 – 10 November. Tickets are available now priced from £12. To book, call the Ticket Office on 020 7863 8000 or book online. 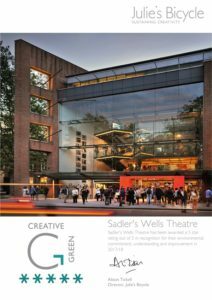 QUIZ: What Show Should I See at Sadler’s Wells in Spring 2019? 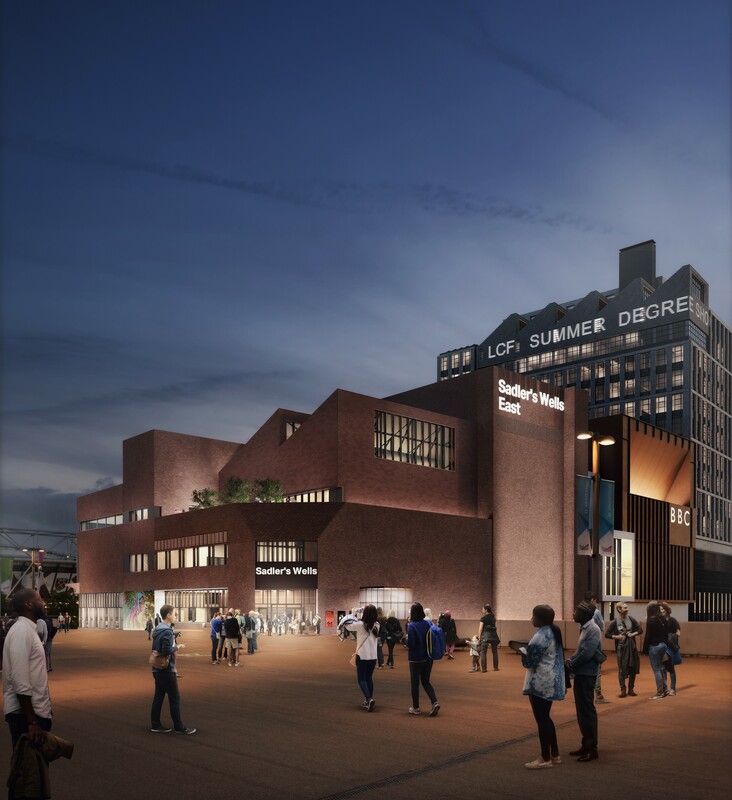 A new season of world-class dance has just been announced for spring 2019 including shows from internationally renowned artists and companies including Damien Jalet and Kohei Nawa, San Francisco Ballet and Matthew Bourne’s New Adventures! 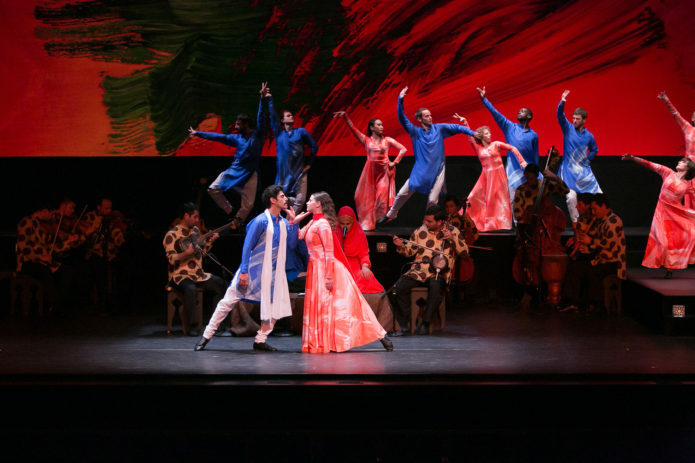 From hip hop to ballet, stages flooded with water and shows influenced by brass bands, The Beatles and Björk – we’ve got your spring ‘19 dance fix covered. Not sure where to start? Try out our personality quiz below to find out which show we recommend for you in our spring season and explore the full programme on our website. Tickets for our Spring 2019 Season go on sale to members from 31 Oct, and to the general public from 5 Nov. 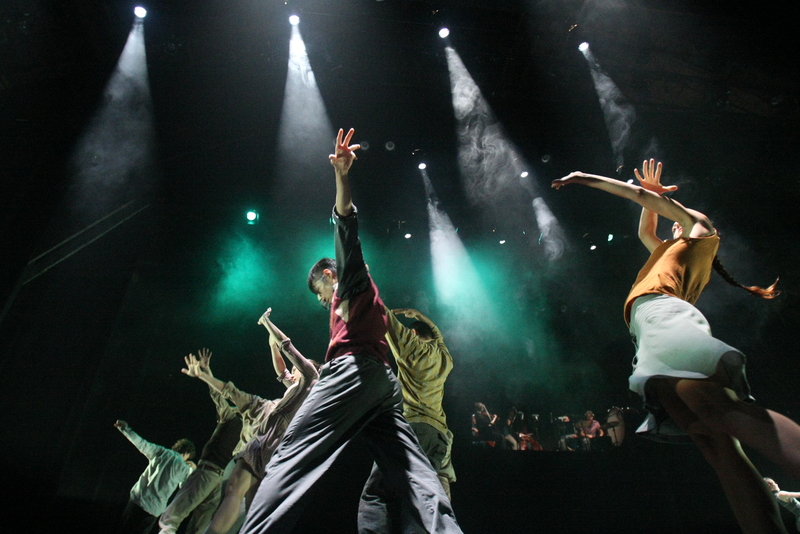 Become a member to access priority booking and save 20% on most tickets. No need to worry: ‘neurochoreography’ isn’t a real thing! It’s a word that I’ve made up as part of a thought experiment about the future potentials of the relationship between choreography and the neurosciences. Rather than giving it any single, fixed definition, I use this word to invite multiple imaginations about how dance and choreography might interact with future developments in everything that we might popularly consider to be linked with the sciences of the brain and mind. Although (as far as I’m concerned) ‘neurochoreography’ isn’t currently a real thing, I think it could become a real thing in the future, and that’s why I’m interested in proposing it as something for dance artists and dance audiences to think about. The thought experiment revolves around a fictional institution called the ‘Institute of Neurochoreography’; a place where artists, scientists and scholars collaborate together on investigating the relationship between our bodies and minds. That relationship is a long-standing interest of mine as a choreographer and is the focus of my performance-lecture Now That We Know, which returns to the Lilian Baylis Studio in November. This piece explores how dance might change in the future if science discovers exactly how our bodies give rise to our minds. In that hypothetical future, I imagine the ‘Institute of Neurochoreography’ as playing an important part in leading to breakthroughs in understandings of the relationship between body and mind. Alongside the performances of Now That We Know this November, I’ll be inviting audiences and a fantastic line-up of guest speakers to join me for a symposium that ‘launches’ the Institute of Neurochoreography and expands on these ideas. The invitation is to join me in presuming that this symposium is, in fact, the ‘First Open Congress’ of the Institute; the first ‘official’ gathering for anyone interested in contributing to and shaping it. The symposium will be a chance to collectively imagine what the Institute of Neurochoreography could and should become, and why. We will discuss different ideas about what the inaugural research programme of the Institute should include. What specific questions should it look into first? 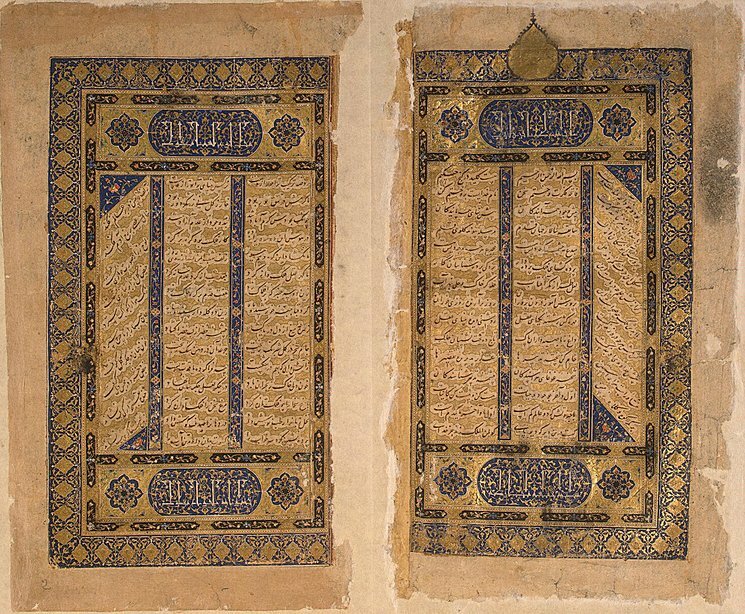 What principles should inform how artists, scientists and scholars work alongside one another? What ethical and political considerations are important for the Institute to be self-aware of, if its work is to make a positive and relevant contribution to the world? I’ve invited Choy Ka Fai – a Berlin-based artist and performance-maker and self-styled ‘Dance Doctor’ along to tell us about his Choreographic Medicine techniques, which form part of his work Dance Clinic, recently presented at Impulstanz (Vienna) alongside several of his other works. 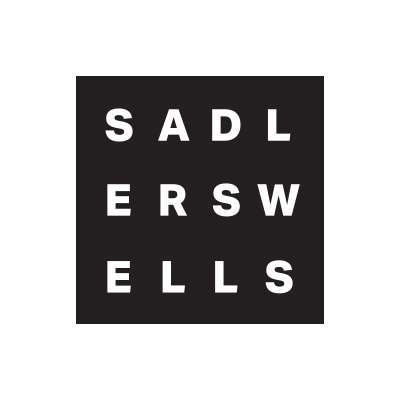 Choreographer Colette Sadler, also based in Berlin, shares my interest in taking a speculative, science-fiction approach to choreography and will make links with her recent choreographic work Learning From The Future. Her work was recently featured in Art Night London, and will also be performed at Southbank Centre later in November. 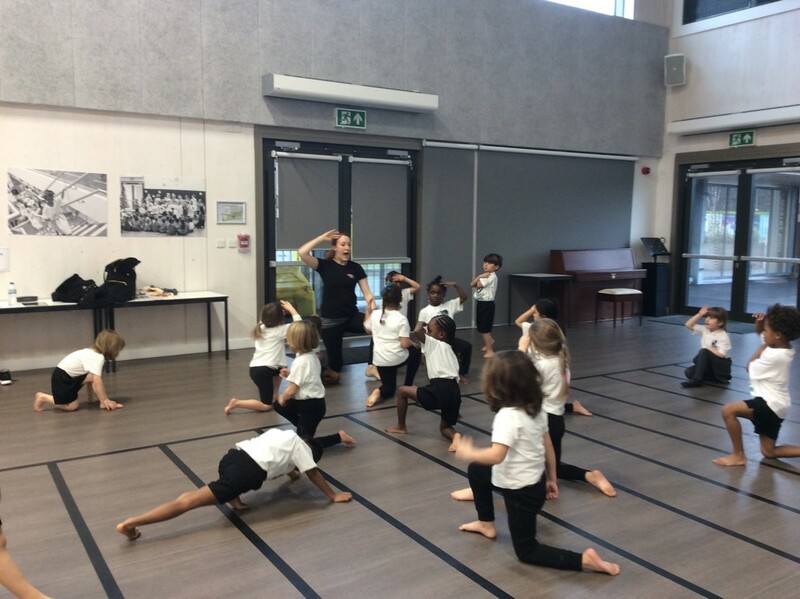 Dr Kélina Gotman is a Lecturer in Theatre and Performance Studies at King’s College London, and collaborates widely on dance and theatre productions in Europe and North America. She will open up questions around what the Institute’s language of neuroscience does to (or with) the dancing body. Cognitive scientist Dr Guido Orgs and I have collaborated over the past 8 years on many artistic and scientific projects. 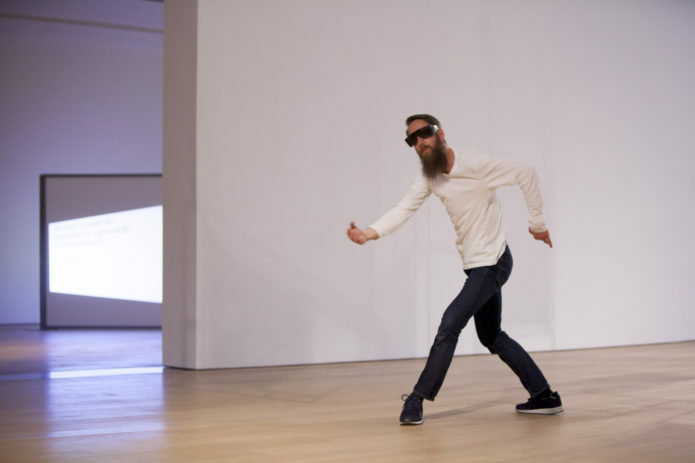 He has a background in both performing dance and psychology – he has worked with German Dance Company Neuer Tanz/VA Wölfl as a full-time performer as well as holding a PhD in Cognitive Neuroscience, and is a Lecturer in Psychology at Goldsmiths University of London. Drawing on his background and our collaborations, he will outline his vision of what the Institute of Neurochoreography could become. I can’t wait to have the help of these speakers and everyone who attends the ‘First Open Congress’ to turn the thought experiment of ‘neurochoreography’ into an embodied thought experiment through this gathering, and begin to bring the imagined future of Now That We Know into reality. The Institute of Neurochoreography’s First Open Congress will take place in the Lilian Baylis Studio on 2 November, alongside Matthias’s performance-lecture Now That We Know on 1 & 2 November. A combined ticket offer is available for the symposium and performance together for £30. 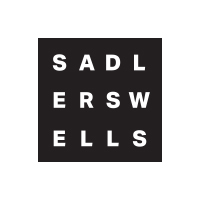 The symposium is supported by Midlands4Cities, Roehampton University, Dance4 and Siobhan Davies Dance, in partnership with Sadler’s Wells. Image credit: Matthias Sperling, Loop Atlas, image by David Oates. 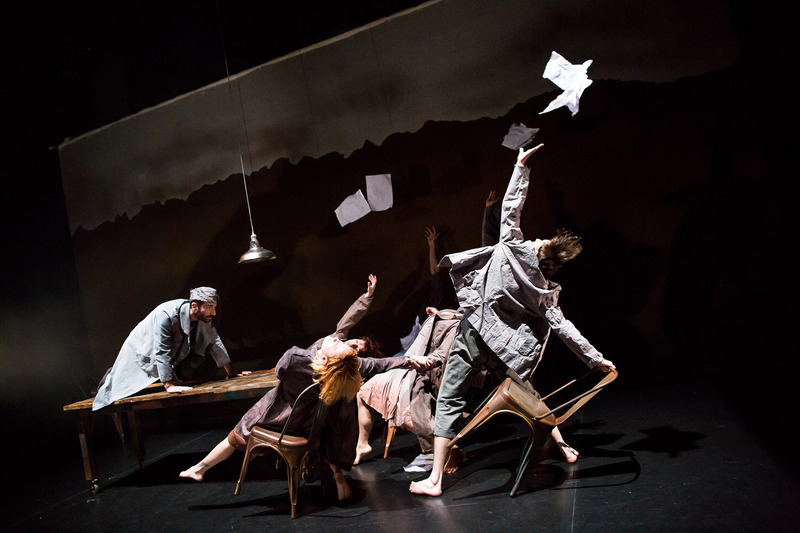 Choreographer and performer Aakash Odedra’s first company work #JeSuis is a powerful physical exploration of oppression in all its guises. Inspired by a group of Turkish dancers and their collective responses to the widespread misinterpretations of their country, #JeSuis won the Amnesty International Freedom of Expression Award 2017. 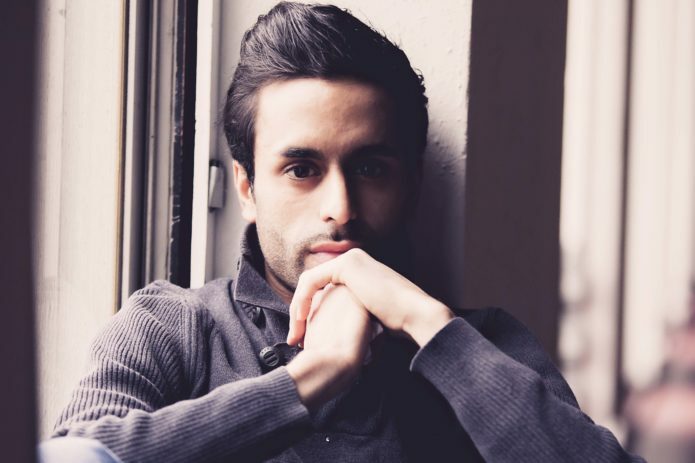 We spoke to Aakash to find out more about this extraordinary political work. What inspired you to create #JeSuis? Social media plays such a big role in people’s lives. In the beginning, it felt like a great tool to be able to voice your opinions, but now social media has become the block. You hashtag something and it’s out there and you think the job’s done, and that’s it. It’s also interesting what gets highlighted. If it’s in Paris or in America, it’s news everywhere. But if it’s in Sudan or Kashmir it’s not as important. So how important is a story, and is hashtagging it really going to resolve it? I felt like I had to action something in person and through people; I think it’s through interaction that a sense of humanity emerges. People watch things on a screen and they become numb to it. I feel when people see something in real time, in the moment, it gives them a chance to think. I want to make people think, and also to make them act. I think each person physically has the power to change something. I first went to Istanbul in 2012. I was teaching a workshop in a university, a phrase that I always teach, but the dancers started doing it better than me, so I started to doubt myself. It was really interesting. There was also something about the city that drew me in. I felt very connected to it. And the students stayed in the back of my mind. There was this boy in particular who I thought was very good, so a year later I mailed the university and said I’d like to work with him. I told them I’d come to the university and they said ‘fine, what’s your fee – and if the university can’t afford your fees, we as the teachers will put it in from our own pockets.’ That really hit me and I just said forget the fees, I’m coming. I spent two weeks there. I was scheduled for two hours a day but all the dancers gave me 15 hours a day of their own time to dance. And it was 110% every time. There was a sense of passion and desperation, and it was this sense of desperation that I wanted to explore. I started to learn about their stories, and what’s going on around them in their political climate. I got intrigued, and I said that if I ever made a group work, I would work with them. #JeSuis explores timely political issues such as oppression, displacement and the role of the media, and it was awarded the Amnesty International Freedom of Expression Award last year. 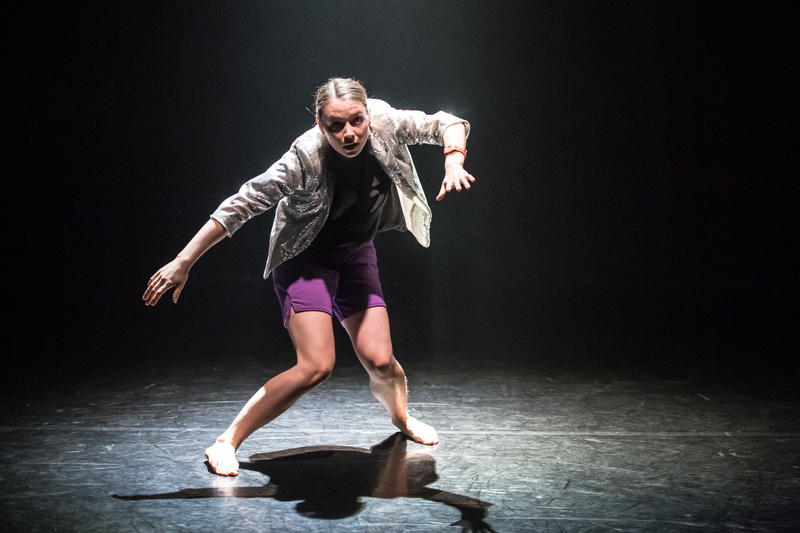 How important is it for you as an artist, to create work that responds to contemporary issues – and how do you tackle these themes through dance? 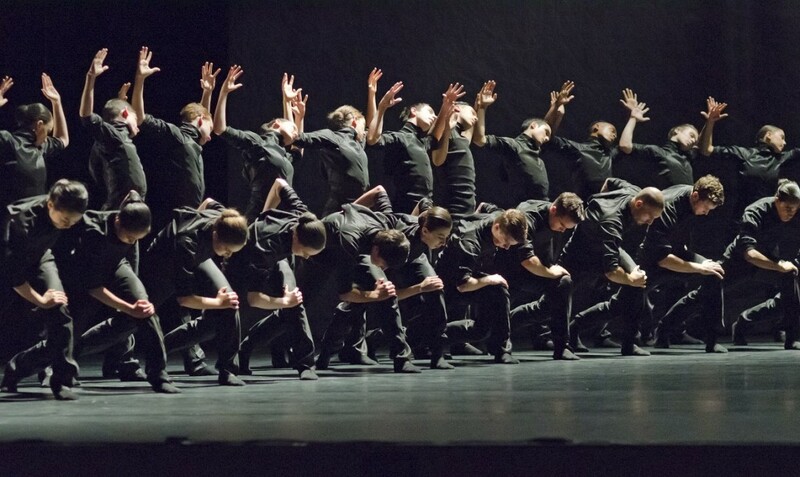 I feel like the piece starts in an era – in the 1920s or WWI – and then moves on. There’s a sense of repetition: war is not new. Displacement isn’t new. My family was displaced. Their family was displaced. But there is something in this repeating cycle that I really wanted to explore – this sense of a rising up against oppression. And oppression comes in many forms. There was this interesting picture I saw, a cartoon sketch of a woman in a bikini, and a woman in a burqa. And they both say, ‘This is my freedom’. So freedom has many parts, not what we’re used to. In Indian classical dance we have angika which is the body, vachika which is the oral way of communicating, and kathak which is a blend of both. 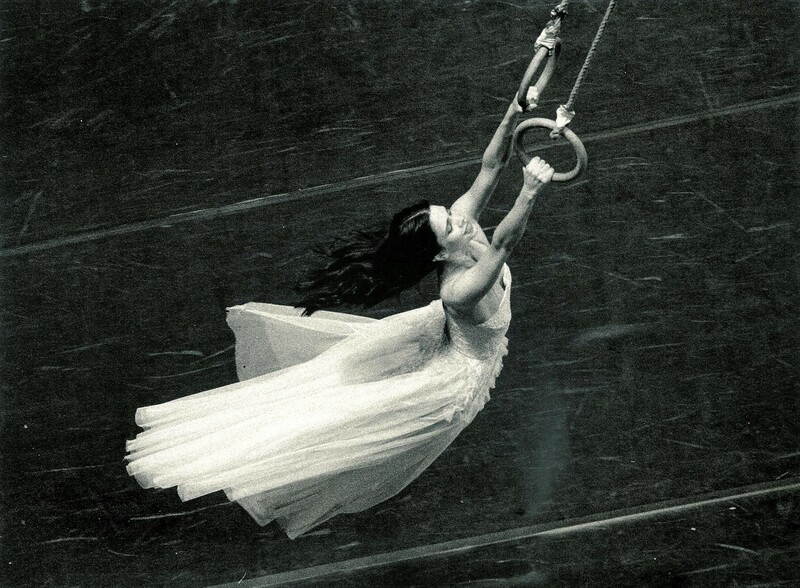 So I felt like the natural route for me to go down was a physical theatre dance route. I didn’t want to limit the language, I wanted to make sure that if my mother came to watch it she could understand it. And I wanted it to appeal to people, because it’s a people’s piece. That’s why I’ve chosen dancers who have a sense of voice through their movement, through their being and through their experience. Do you see dance as a form of activism? I think just living in this day and age is a form of activism. I suppose as an artist, if you’re affected by something, your medium is your medium and that’s what speaks. The important thing is that it’s not just my piece, I believe it’s our piece. It’s a story of them which I relate to us and then it becomes universal. 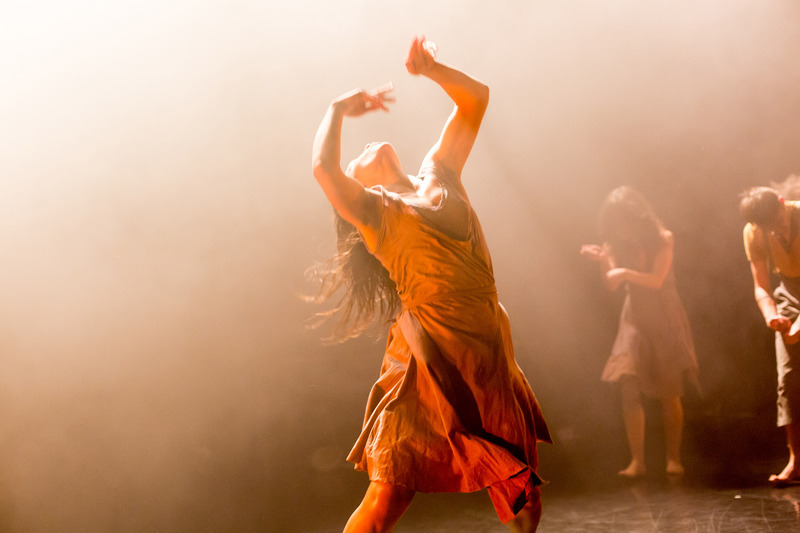 #JeSuis is performed by seven Turkish dancers who you first met in 2012 while running a workshop in Istanbul. How collaborative was the making process? We all know each other so well it’s unbelievable. There’s no nine to five. They would call me at three in the morning, saying ‘Aakash, what are you doing?’ and I’d say ‘I can’t sleep, it just doesn’t feel right’, ‘neither can we, come over’. So at three in the morning, we would sit there, after they’ve done a full day of work, and brainstorm. We’d ask each other, why isn’t this working? That’s the commitment they had to their story, to my story, to our story. All the dancers are contemporary trained, and I’m not. Orally we speak different languages, but also physically we spoke different languages, which was interesting because we had to use dance and theatre and movement to bridge that connection between us. For me it was almost a therapy, to learn how to communicate with people without words. How did it feel to be awarded the Amnesty Freedom of Expression Award? I was surprised – I wasn’t there, the Turkish guys went to collect the award and it was only the work in progress. I had a week to put the whole thing together and it felt like a lot of chaos, but when we got the award it felt like, ok, it can’t be that bad. There must be something there. That was very special and important for all of us. It told us, keep going. If I can make one person question their role in life, then I feel like there’s a job done. If there’s an auditorium full of 1000 people and even one person decides that they want to do something, that’s what’s important for me. #JeSuis comes to the Lilian Baylis Studio on 7 & 8 November. Tickets are £17*. To book, call the Ticket Office on 020 7863 8000 or book online. *Transaction fee applies. Max £3.